Digital and Social Media Strategist & Speaker Michele Price brings you weekly access to the top minds in Business Success Mindset and Web 2.0 tools, techniques and strategies. 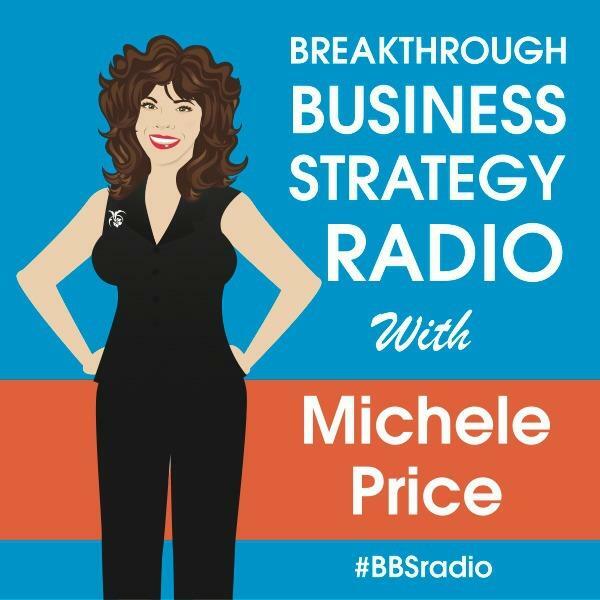 Breakthrough Business Strategies Radio delivers high impact & pioneering knowledge for entrepreneurs, startups, sales/marketing/IT professionals every Monday with Houston's #1 Social Media Strategist, Michele Price. Dino Dogan, co-founder of Triberr joins today as Michele discusses "How to Build a Business Audience" and what is new in Triberr that supports building audiences. Stephanie Calahan the Business Vision Catalyst, teaches us every second Monday how to be more effective.